Have you ever been handed a test without having anyone explain what the test was for? Or what would happen if it came back positive? In this three part blog we are going to be talking about what makes midwifery care stand out and the first topic is informed choice. One of the core philosophies of midwifery in Ontario is the belief that the client is the central decision maker in their care. Midwives see their role as providing all the essential information you need to make the right choice for your family. For that reason we take a good amount of time for your appointment and make sure you have time to fully understand what we are discussing. We go into the reasons you may or may not want to do a test or procedure, and what the benefits and risks might be. 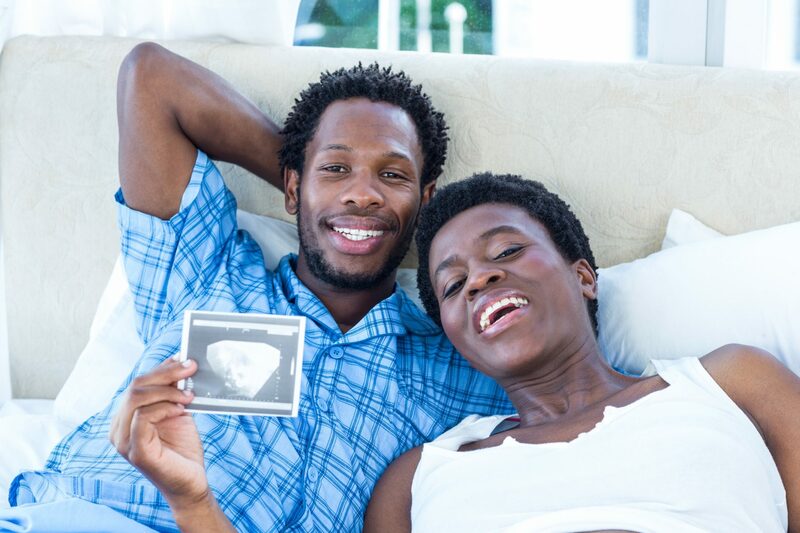 Sometimes big decisions – like whether or not to have a VBAC (vaginal birth after a c-section) – take time to decide so we might discuss it throughout the pregnancy. And some people are happy to go with recommendations, while others want to look at latest research. We are happy to provide you with the depth of information you need to make your decisions. The truth is that decisions in pregnancy (like parenting) are rarely black and white. People bring their own experiences, desires and plans. We provide you with information, recommendations and our own experiences and walk with you to help you come up with the right choices for you and your family.